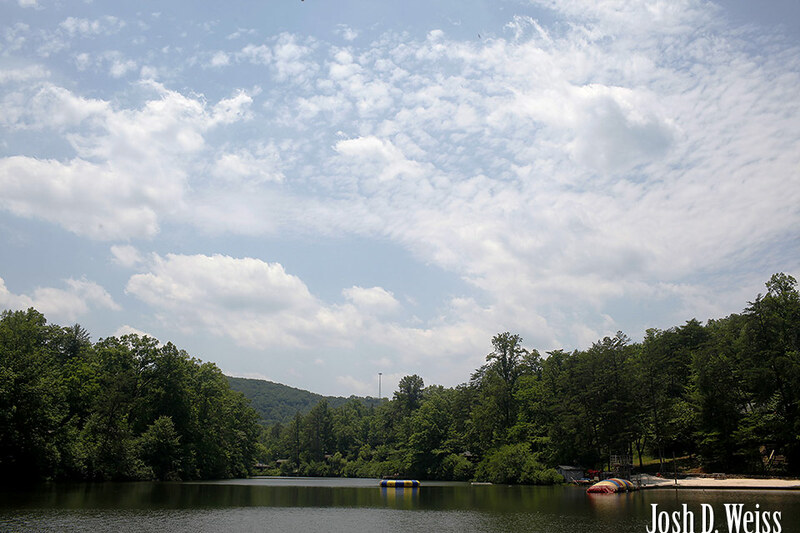 Today I moved up to Cleveland, Ga., for the next two months to serve as the Camp Photographer for Camp Coleman. I’ll be publishing one or two photos a day as to not overwhelm you all with kid photos over the next two months. Thank you for looking! Posted in My Life, ScenicTagged camp, camp coleman, cleveland, georgiaBookmark the permalink.